Most local people know Chapel Hill as the steep, narrow road that leads up to the golf course. However, did you know that cricket was played on the top of the hill before golf? And what happened to the chapel that gave the road its name? What was Baldy’s pleasure garden and who were the artists James Lambert (Senior and Junior)? 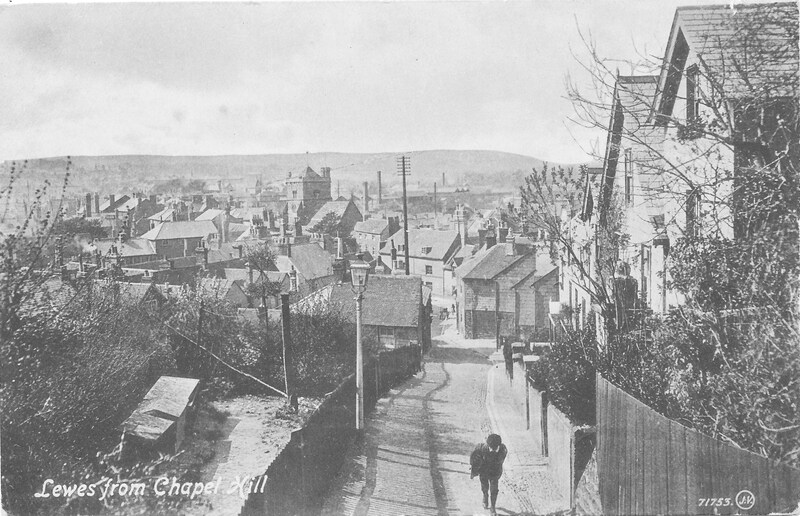 Find out more about the fascinating history of Chapel Hill and the people who lived and worked there.